President Trump is aiming new tariffs at $100 bln of Chinese exports after Beijing threatened duties against U.S. products. American firms have invested over $250 bln into China in the past 25 years. Their assets are now exposed to regulatory harassment and shifting trade flows. 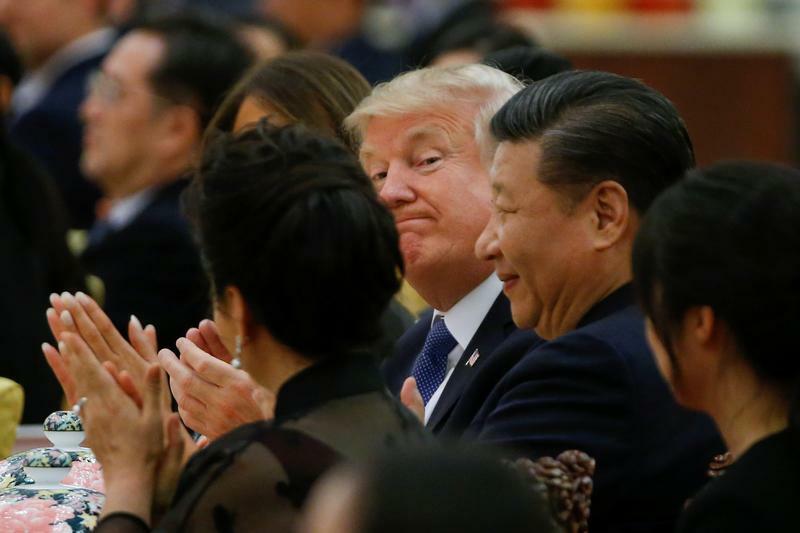 President Donald Trump said on April 5 that he had instructed the United States Trade Representative to consider $100 billion of additional tariffs on Chinese exports, after Beijing announced that it would levy duties on some $50 billion worth of U.S. exports on April 4. The Chinese measures were a response to the Trump administration’s initial proposal to impose tariffs on Chinese exports as part of a trade probe into alleged theft and coerced transfer of American intellectual property. None of the measures have come into effect yet. The U.S. measures require a public comment period before they can be implemented. Both sides have signalled they are open to negotiation.